Want to run on clouds? 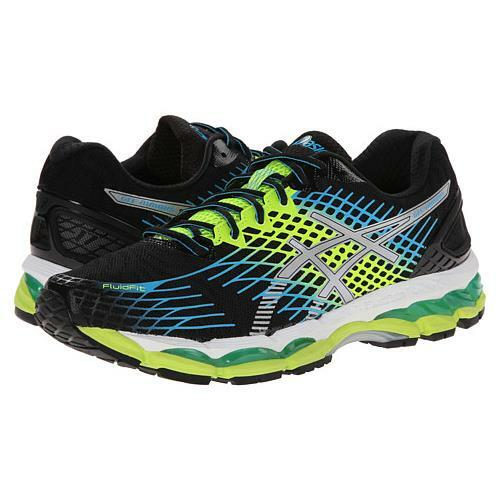 Runners look no further than the men's Asics GEL-Nimbus® 17. The updated Guidance Trusstic System® provides a silky smooth transition to the plush FluidRide™ midsole. This luxurious ride combines with a truly customized fit of the sublime FluidFit® upper. Underpronators to mild overpronators will be float through the miles in the best GEL-Nimbus® yet.